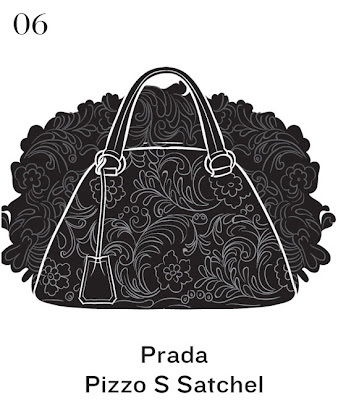 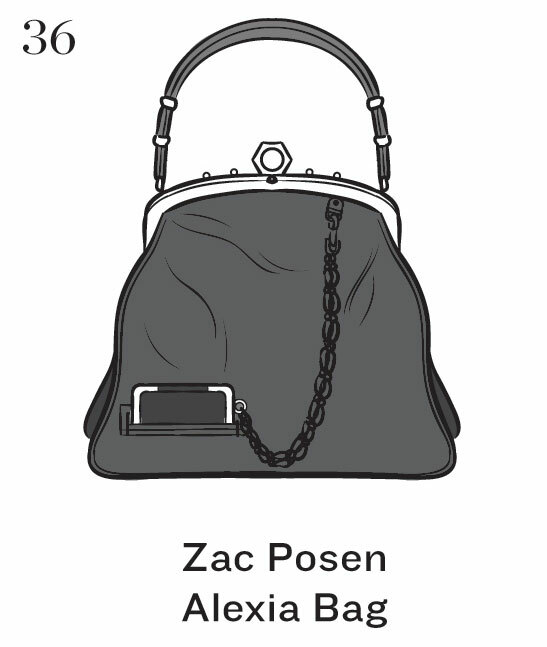 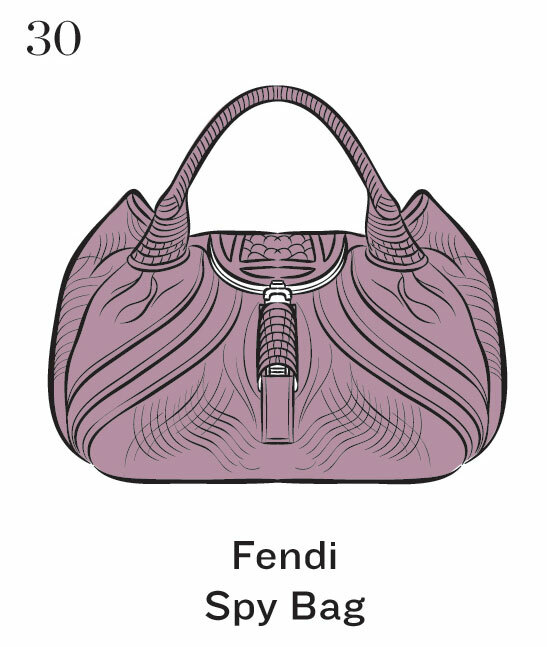 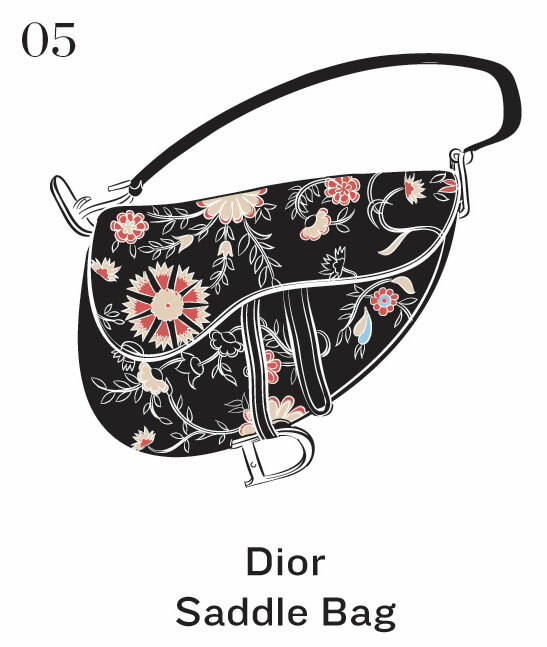 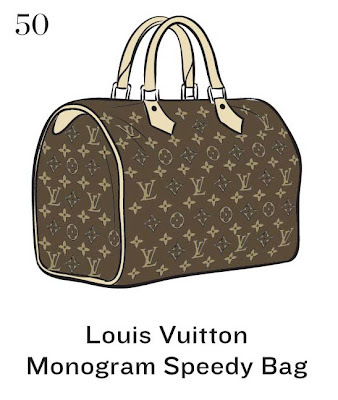 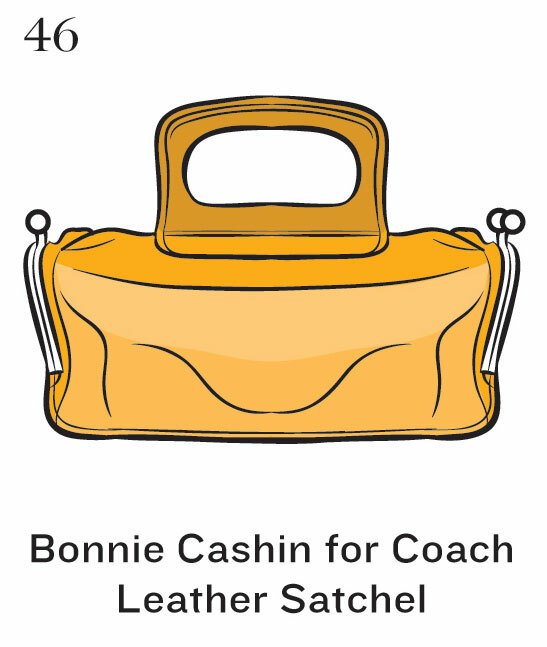 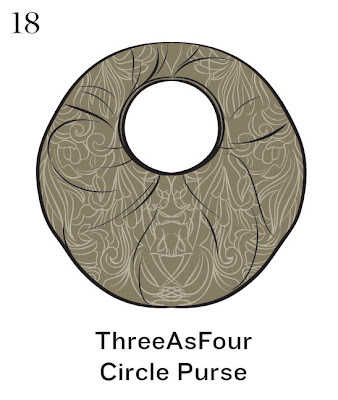 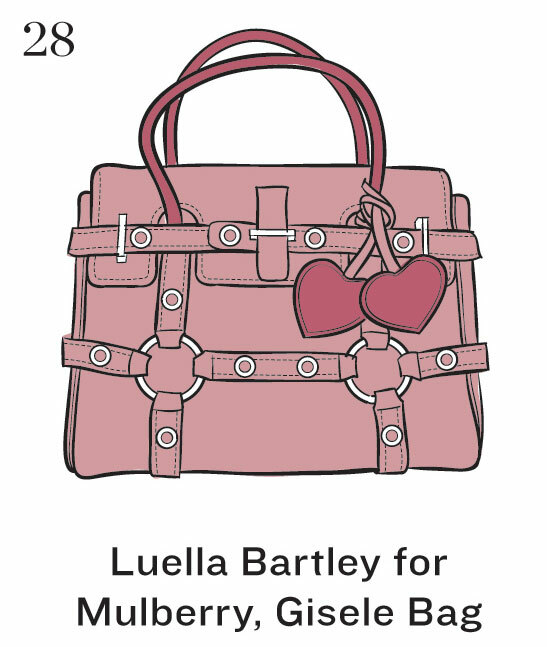 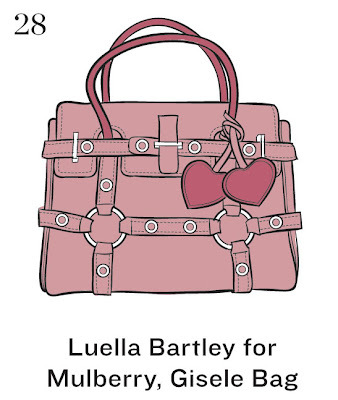 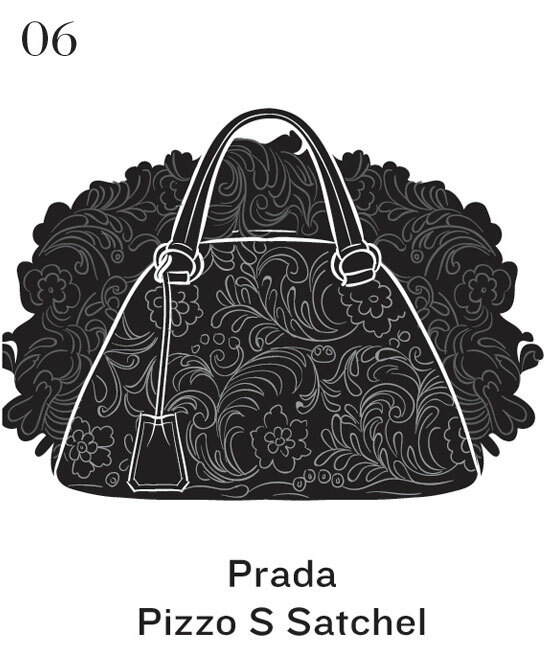 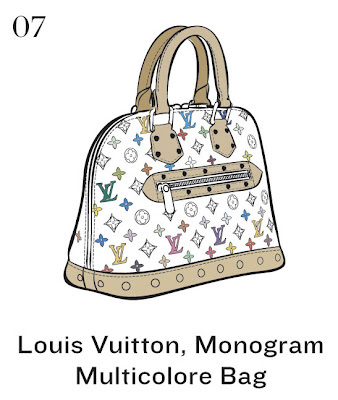 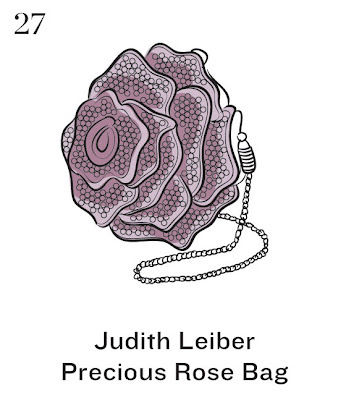 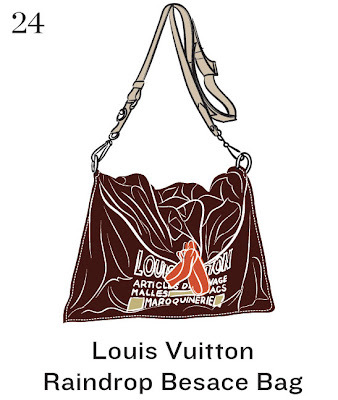 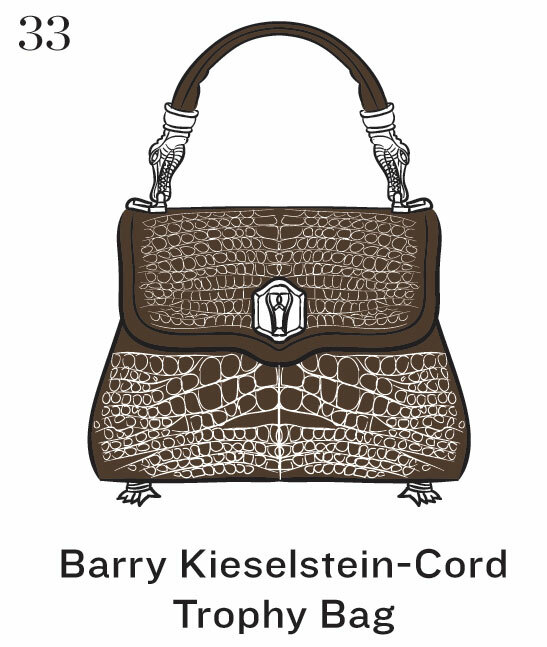 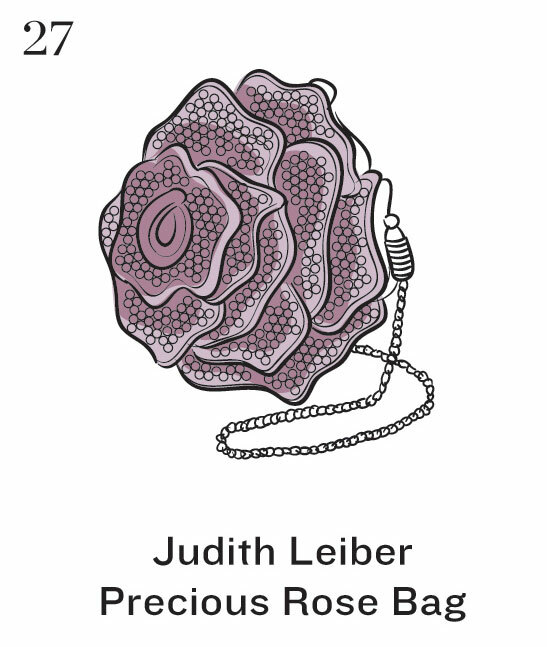 I was flipping through the LA Times newspaper and saw this article about the top 50 signature handbags illustrated by Jameson Simpson, it is just way too fabulous!! 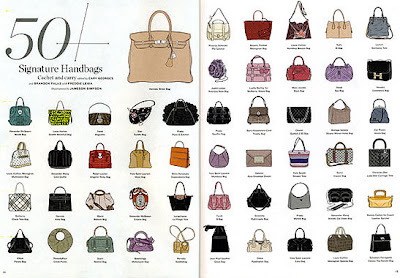 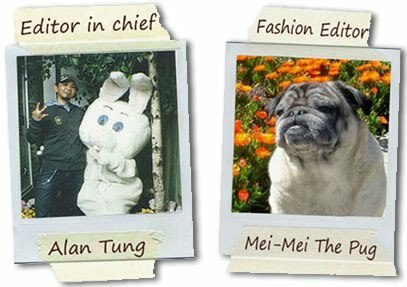 All of your favorite designer bags, you name it, they got it! 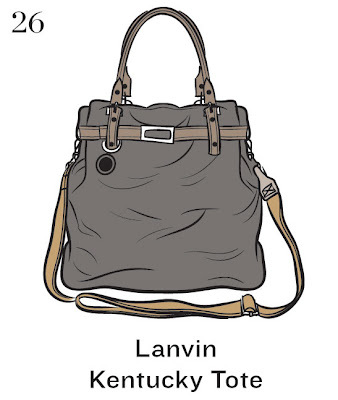 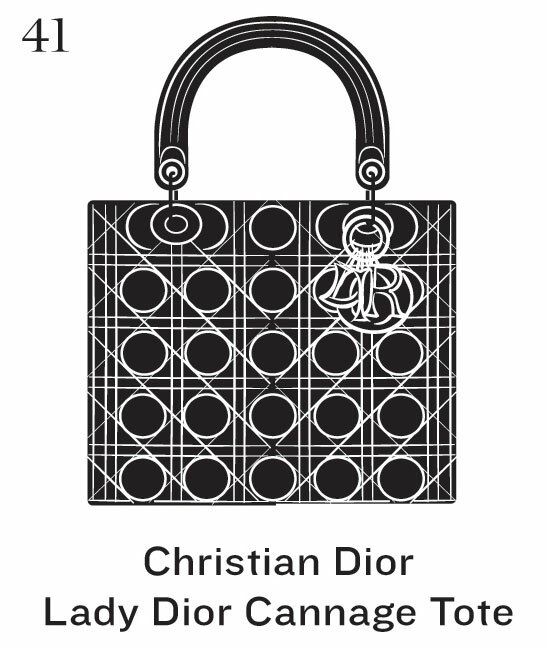 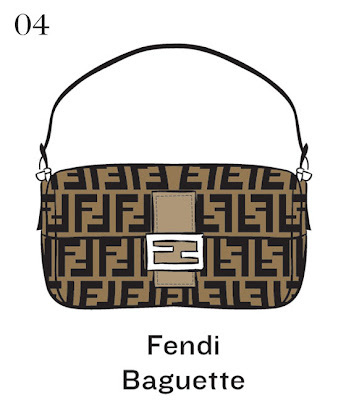 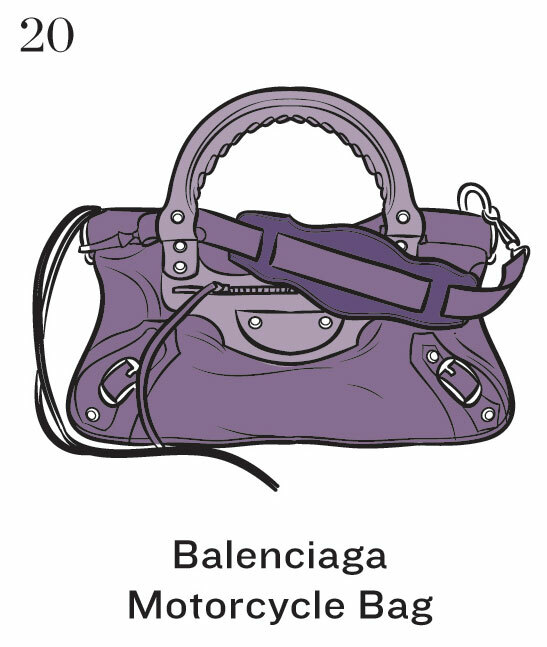 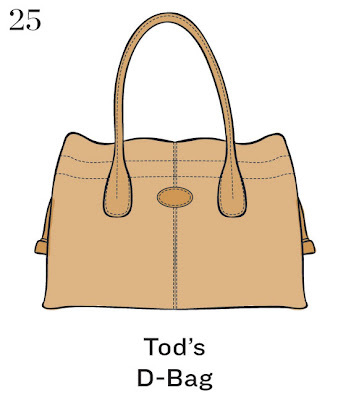 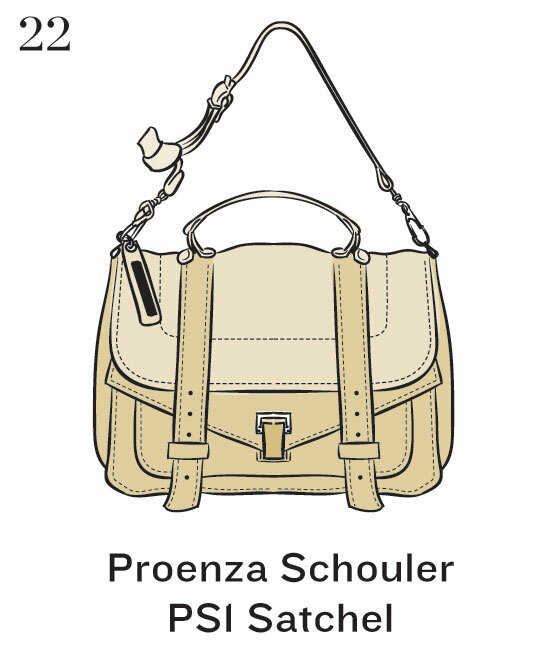 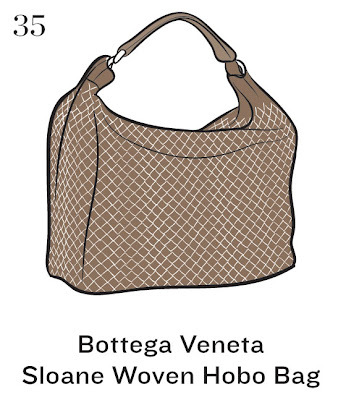 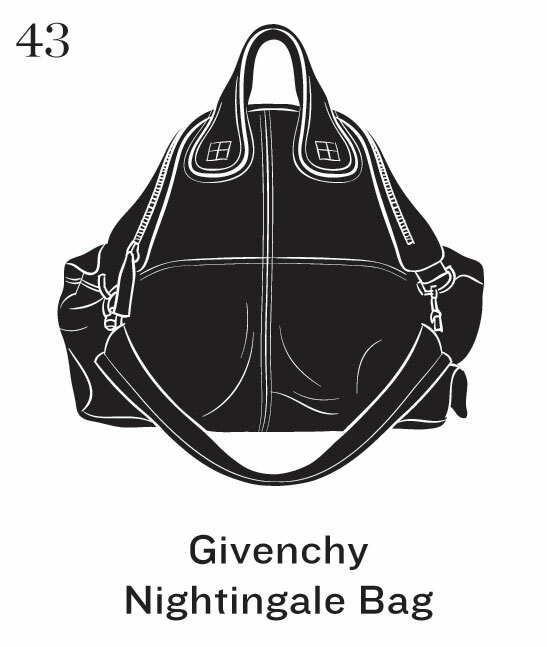 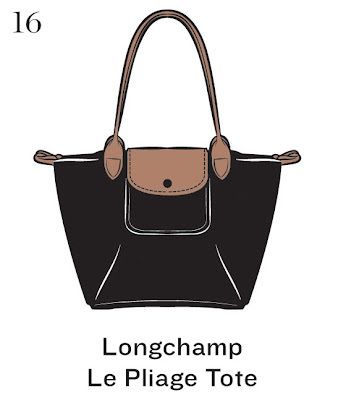 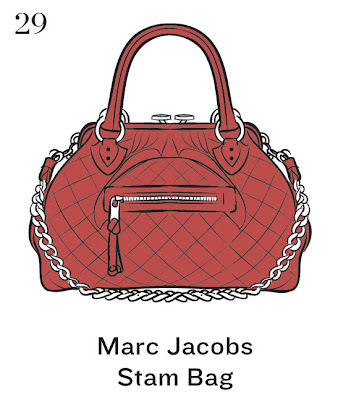 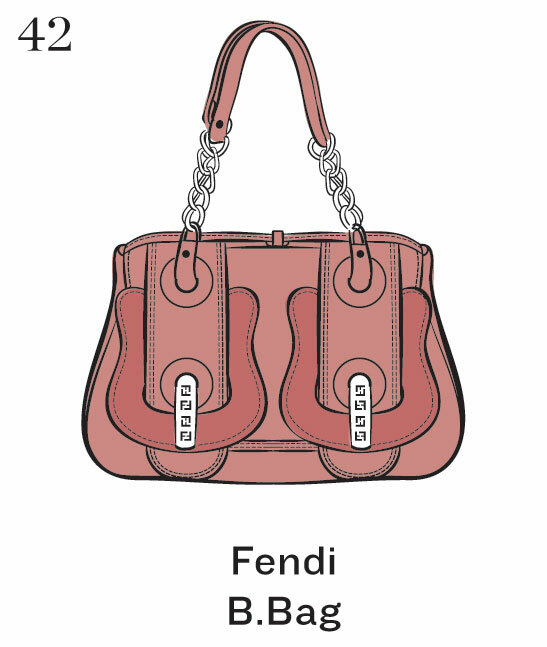 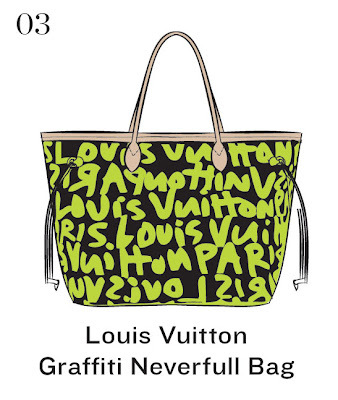 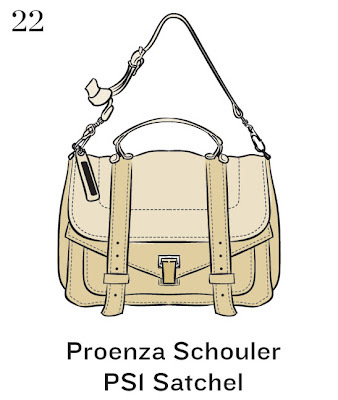 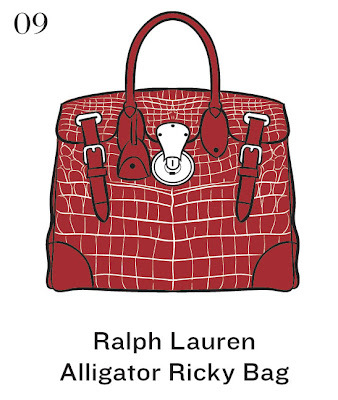 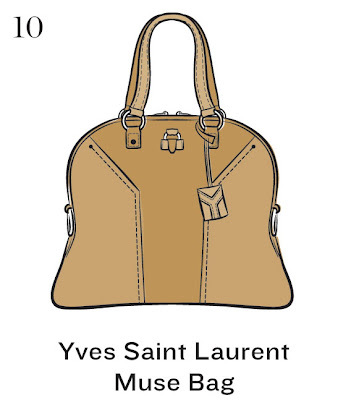 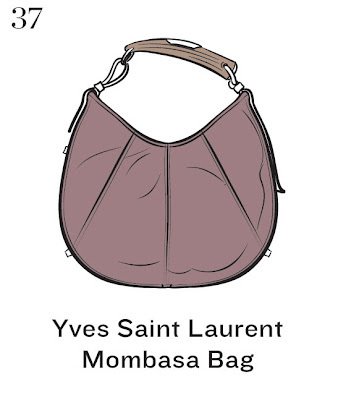 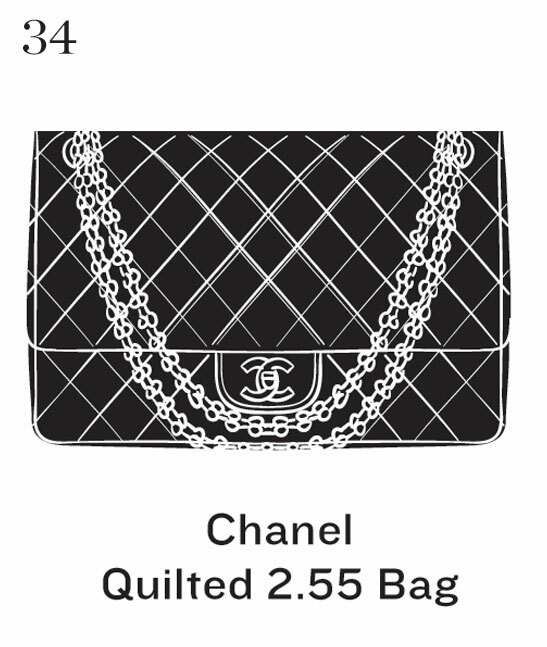 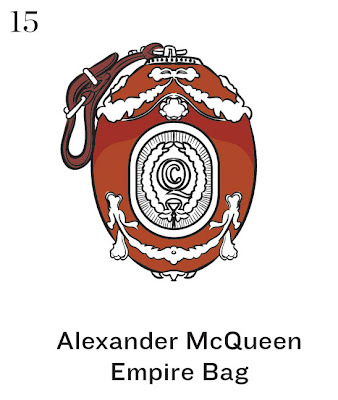 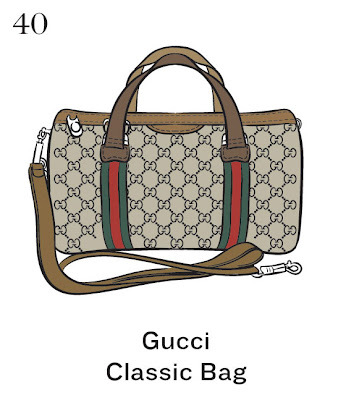 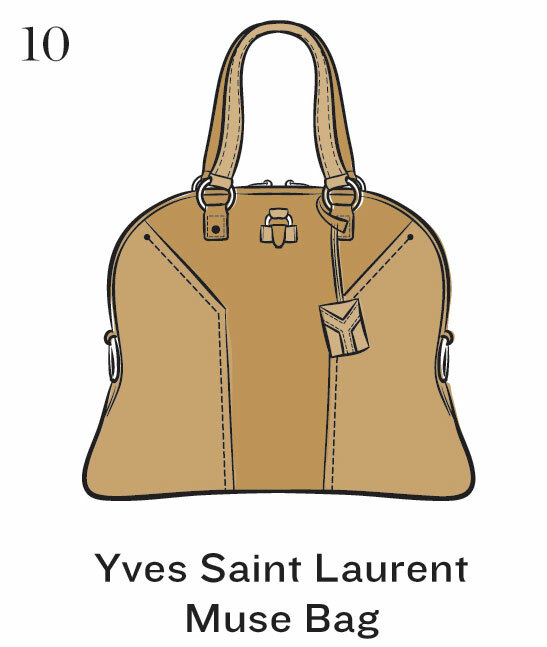 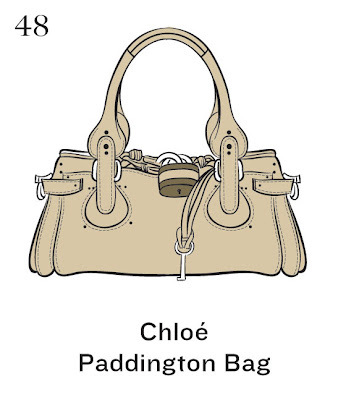 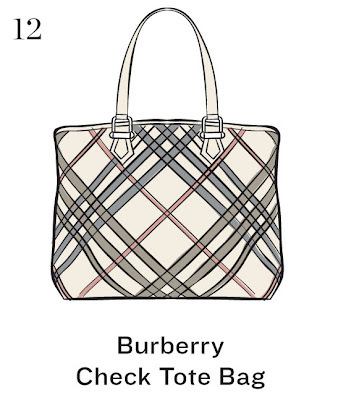 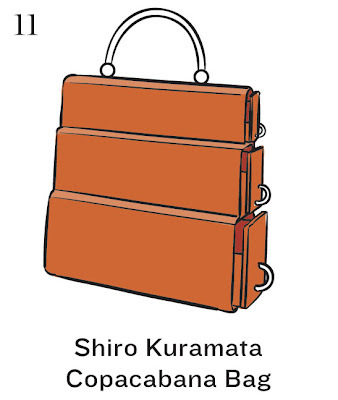 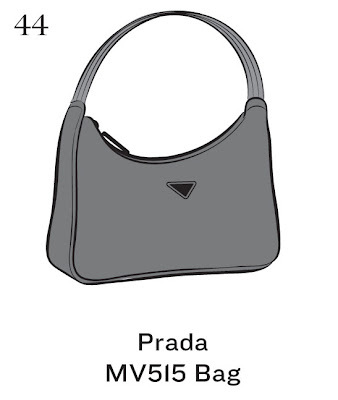 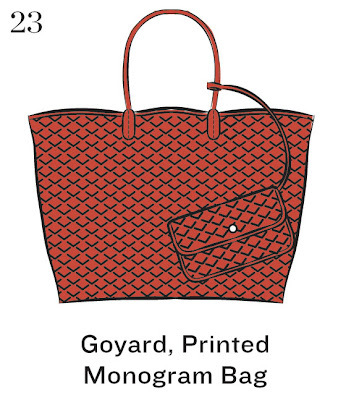 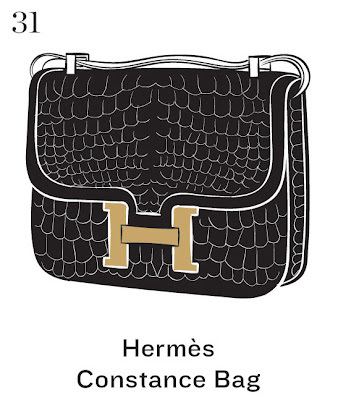 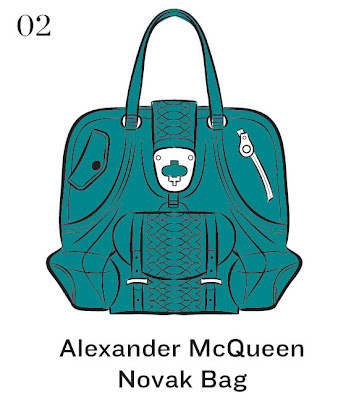 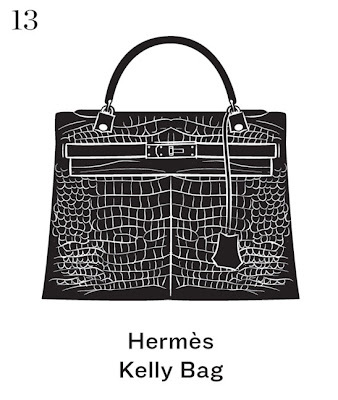 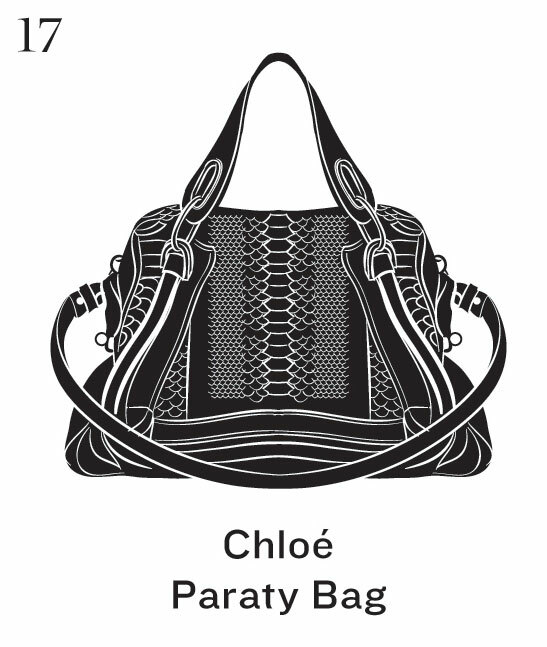 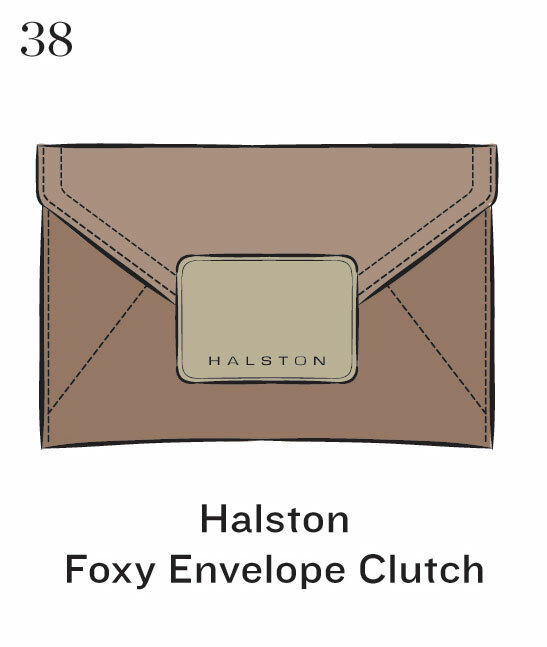 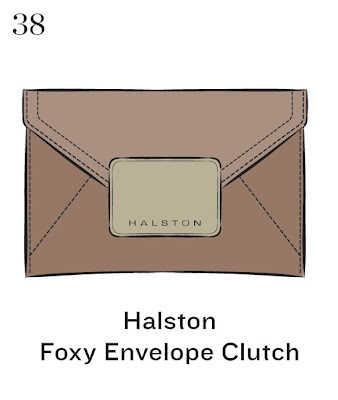 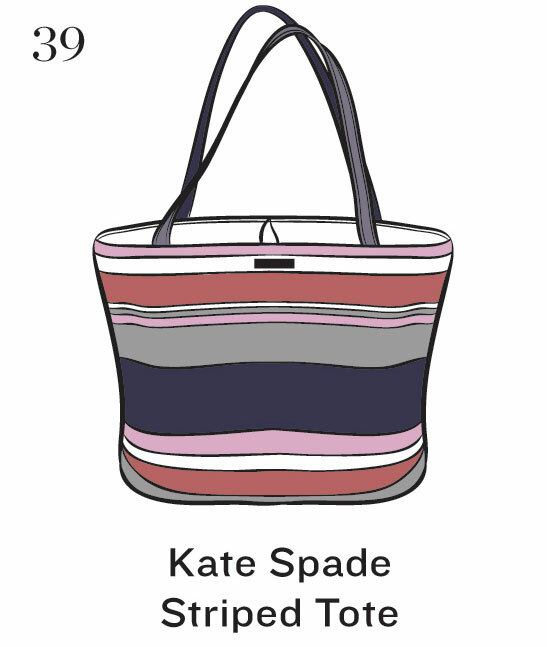 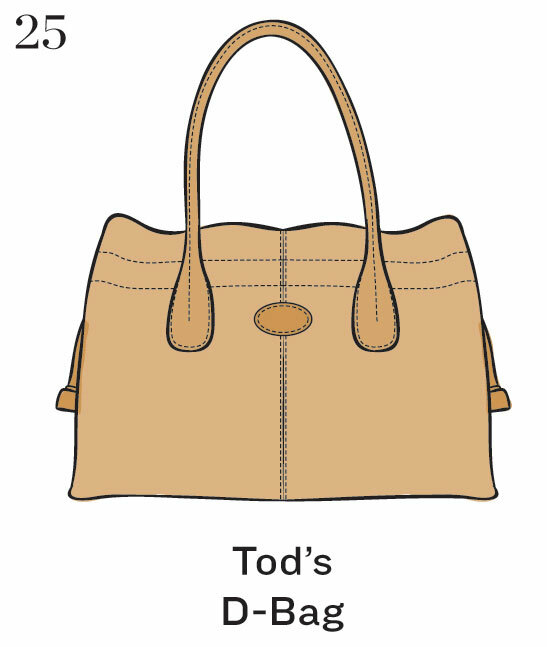 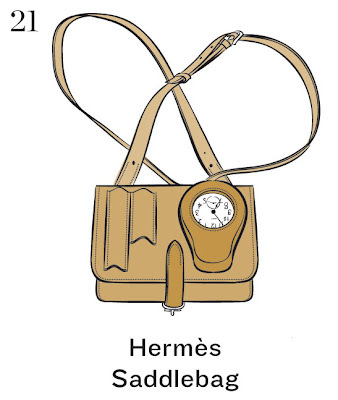 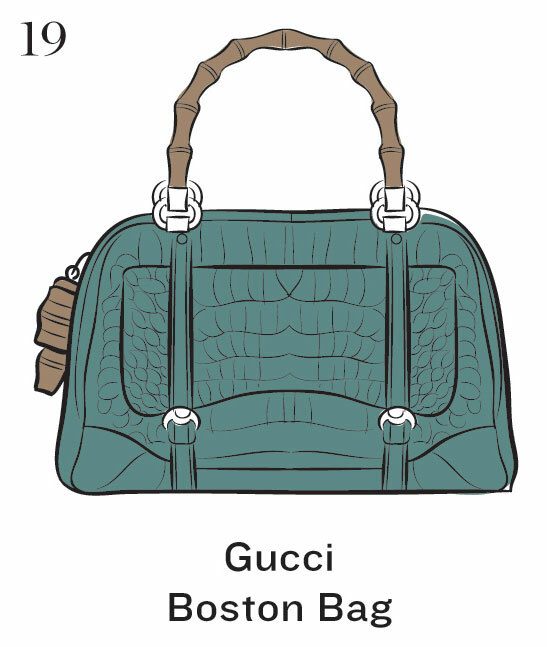 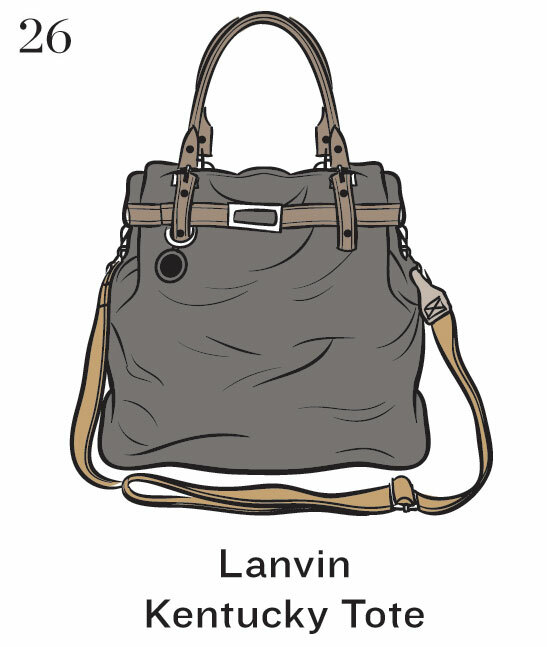 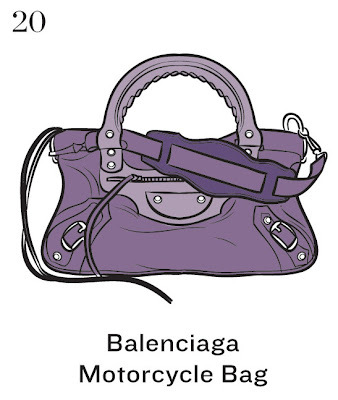 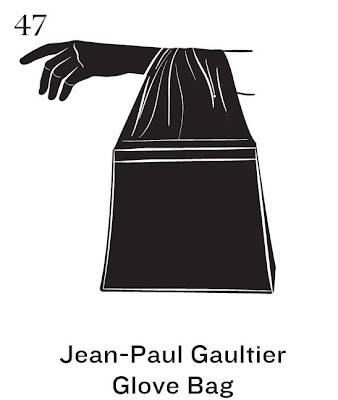 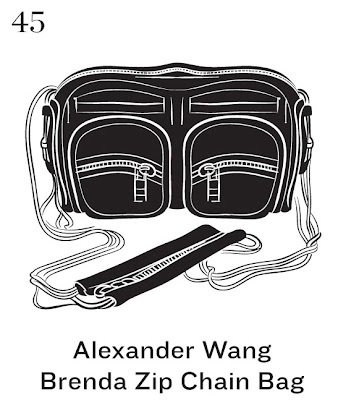 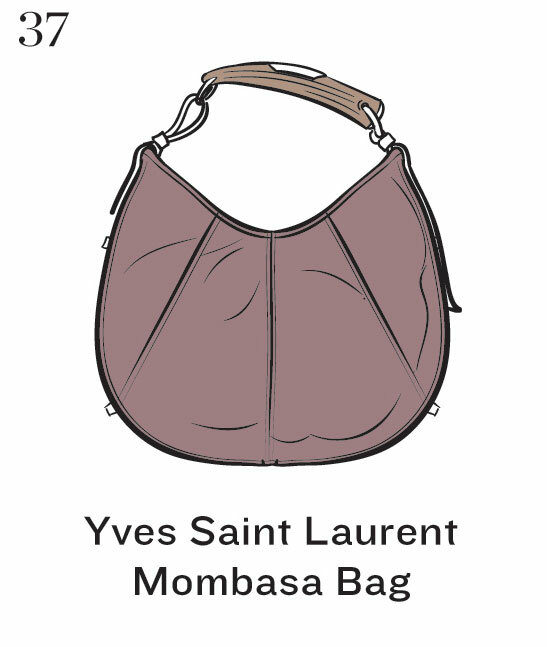 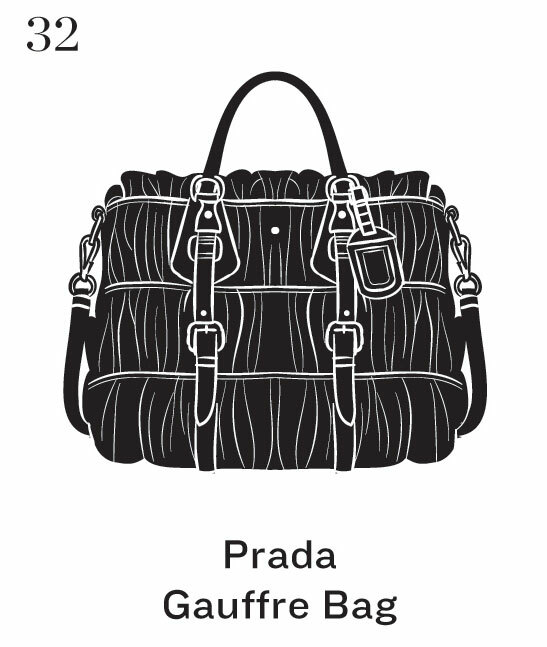 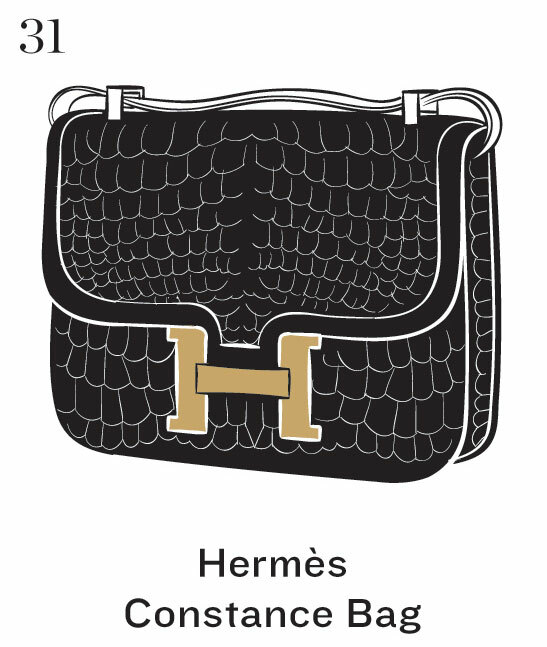 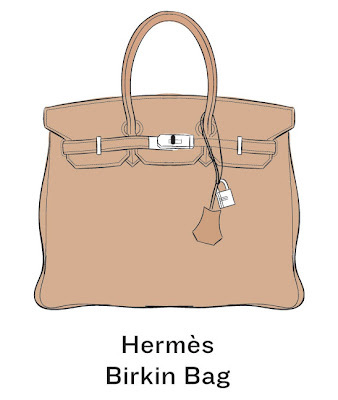 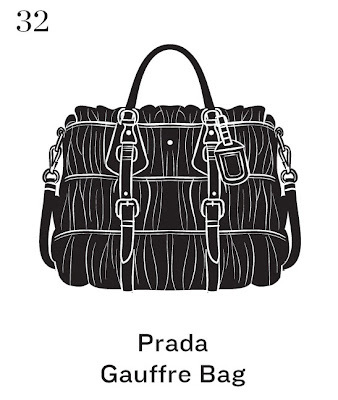 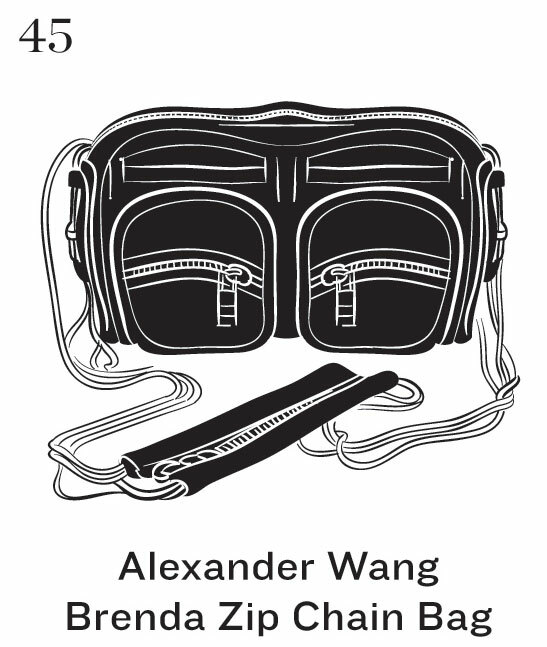 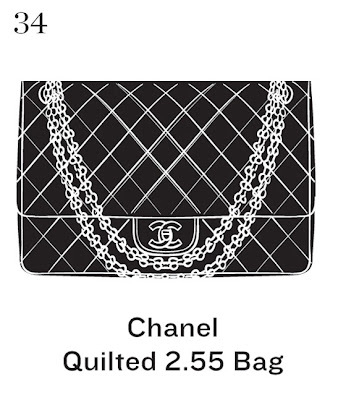 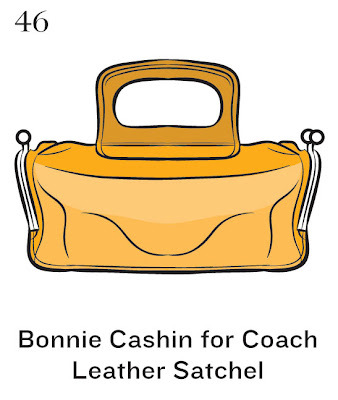 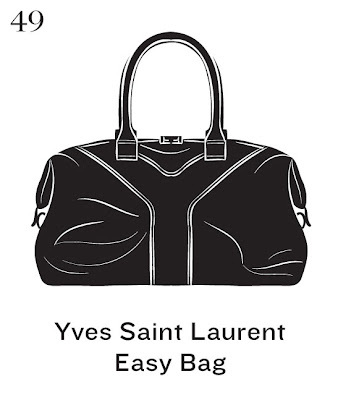 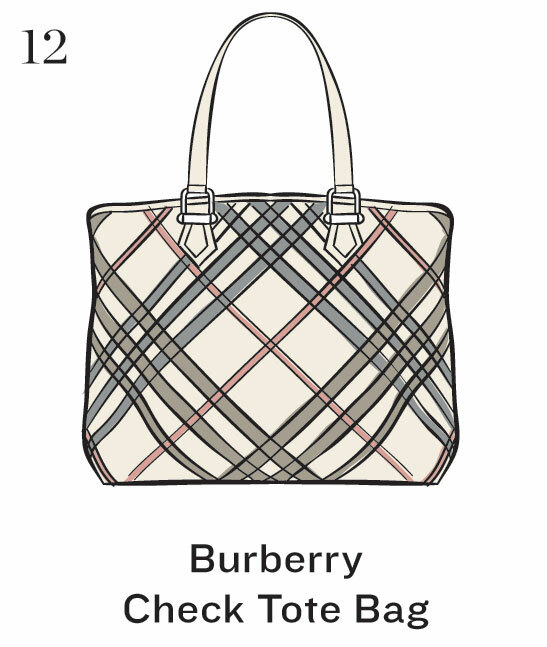 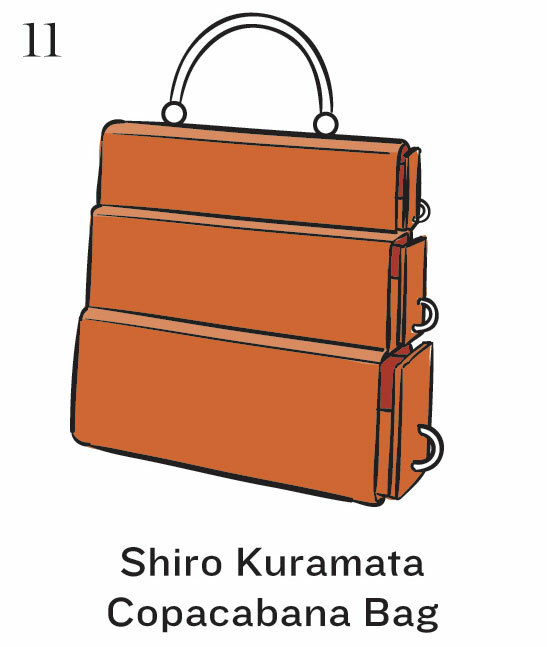 I just love how Jameson illustrated each bag with clean lines and almost cartoonish feel to it! 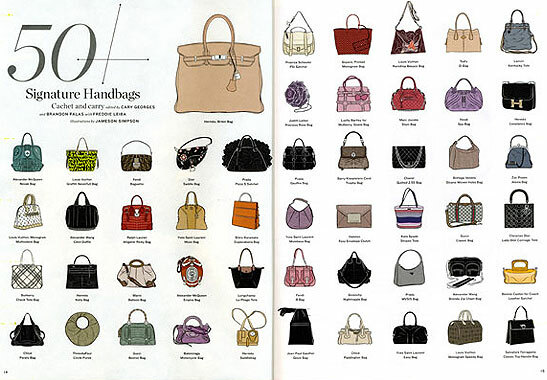 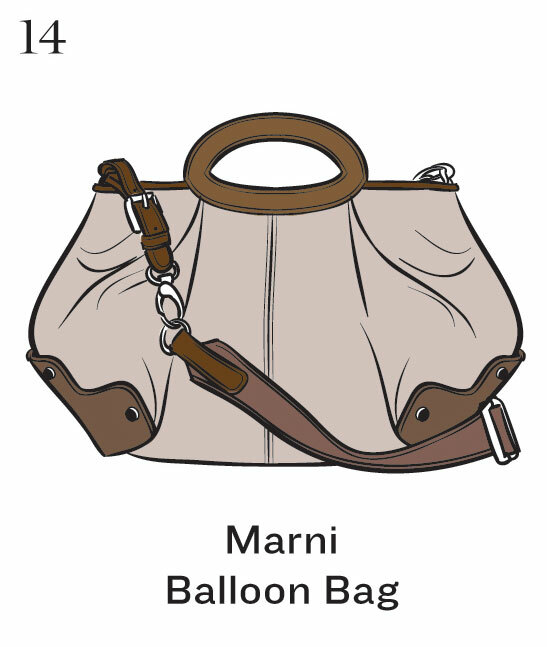 Check it out and leave us a comment to share with us what is your top 6 handbags! 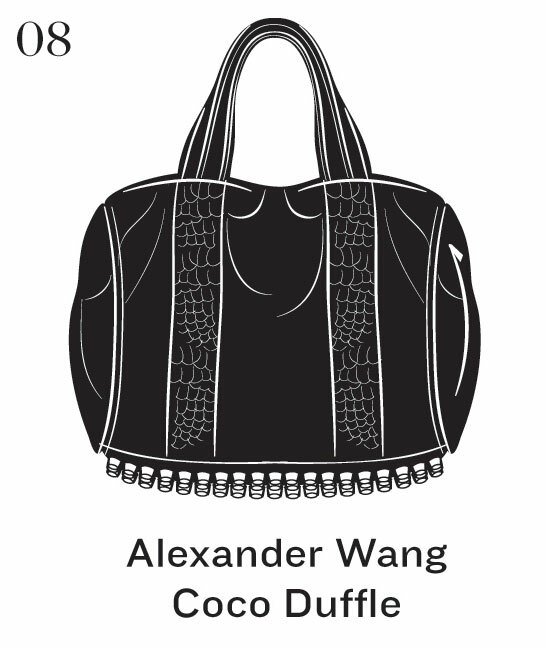 I will post my pick of my top 6 bags at the end of this posting! Here is our pick for the Top 6 bags I love !!! 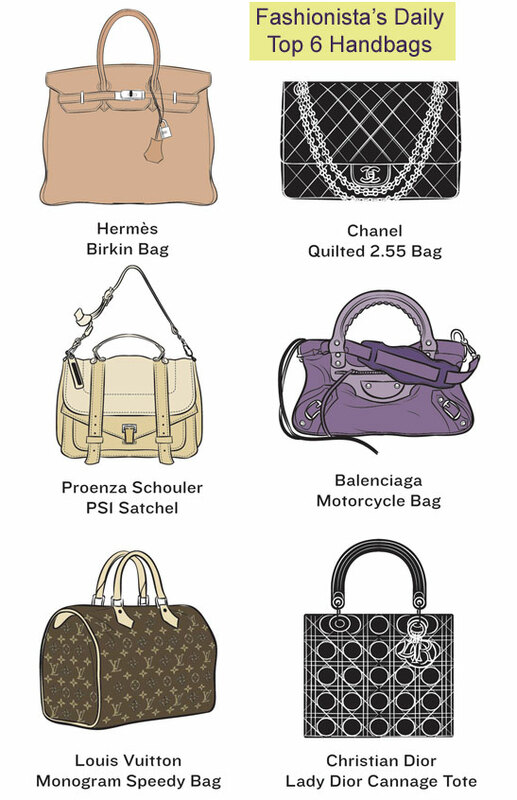 Please tell us what's your favorite bags from this list, leave us a message in the comment section!